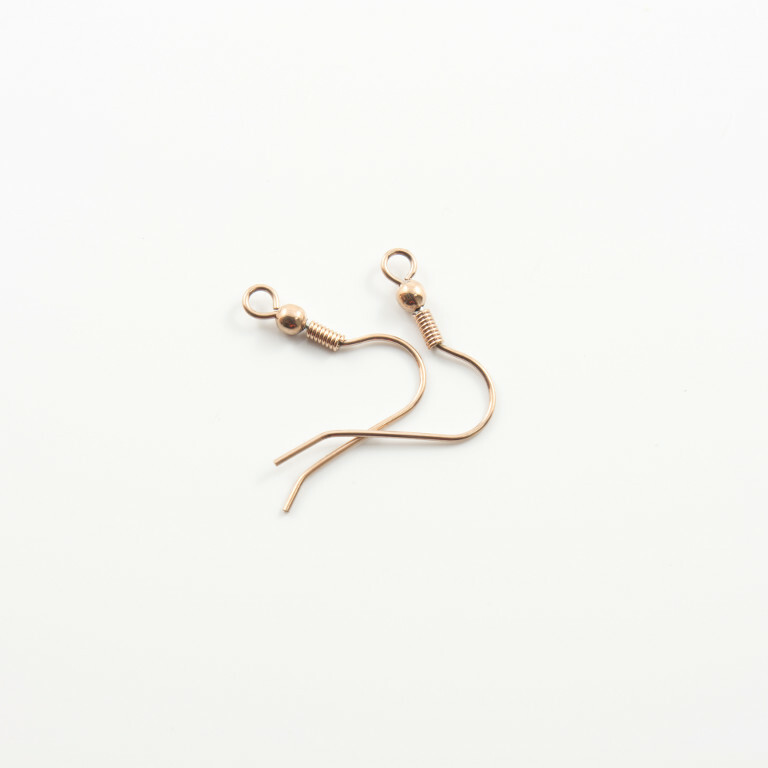 Steel earring hooks in pink gold color. Dimensions 1.9x2cm. The pack contains one pair.